A major new work: RCC Pilotage Foundation Arctic and Northern Waters is an essential cruising guide to Faroe, Iceland, Greenland, the Northwest and Northeast Passages and their approaches. The old RCCPF pilot Faroe, Iceland and Greenland has been updated and incorporated into this new volume. 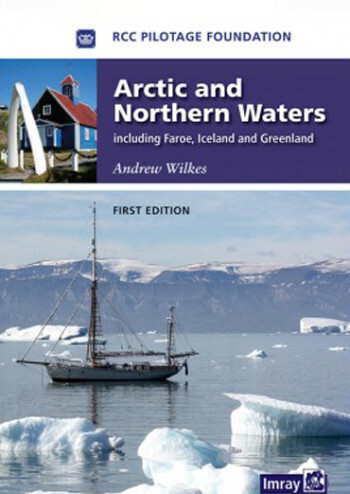 This new pilot book is the result of the collaborative effort of several experienced Arctic sailors and has been edited together by Andrew Wilkes, who is one of the few people to have skippered his own sailing yacht through the North West Passage. 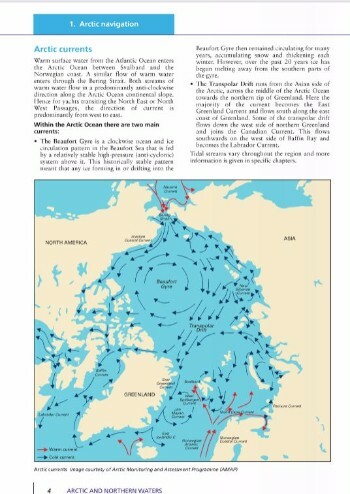 RCCPF Arctic and Northern Waters contains detailed background information about sailing in the Arctic, including advice about ice, with helpful photographs of various ice conditions and Arctic phenomena. Arctic and Northern Waters is an invaluable planning guide for adventurous yachtsmen and women. Illustrated with beautiful photographs, and packed with further interesting details about Arctic history, Arctic culture and Arctic wildlife, it is also a superb companion for anyone visiting the Arctic on a cruise ship or for anyone with an interest in this fascinating region. The link to Annie Hill's blogs provides a great deal of additional information about Labrador and Greenland to supplement the main book.